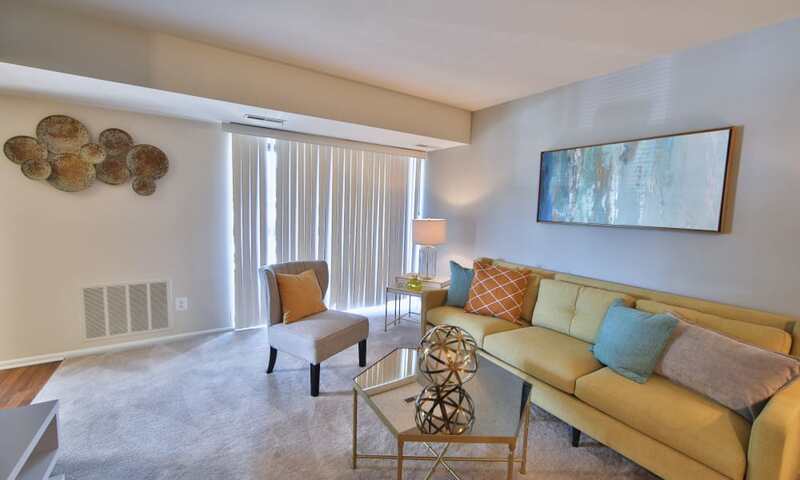 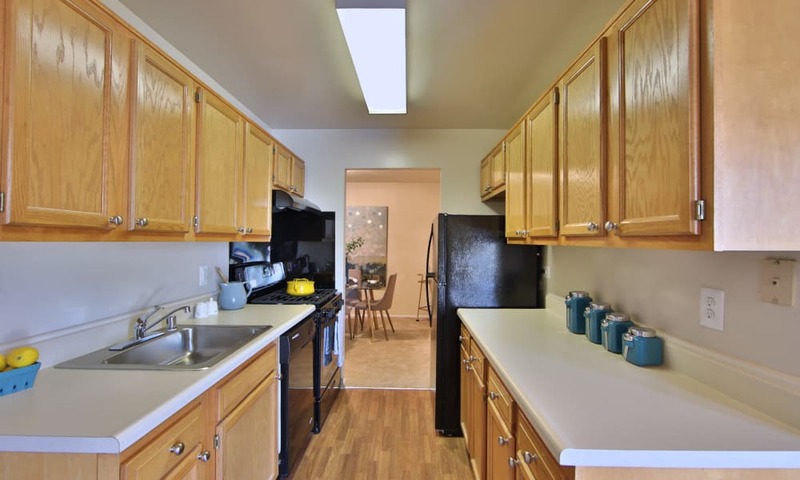 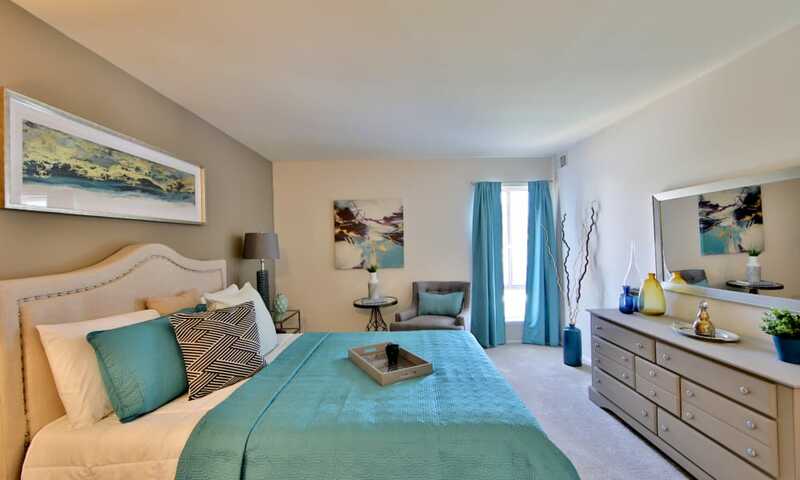 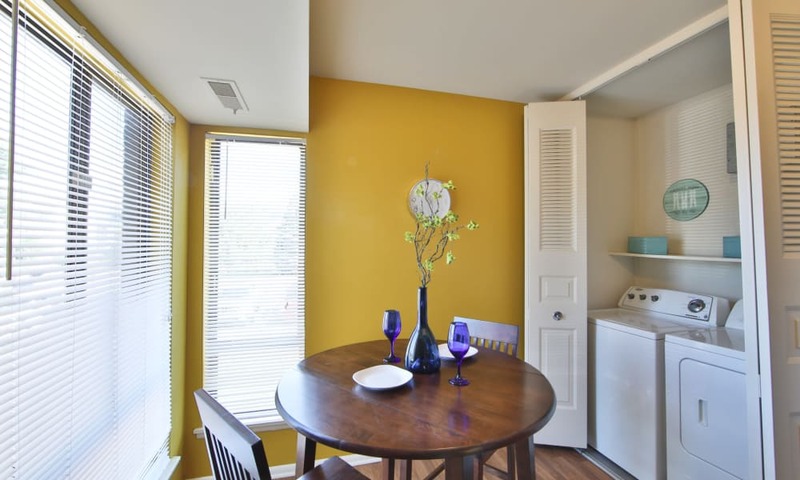 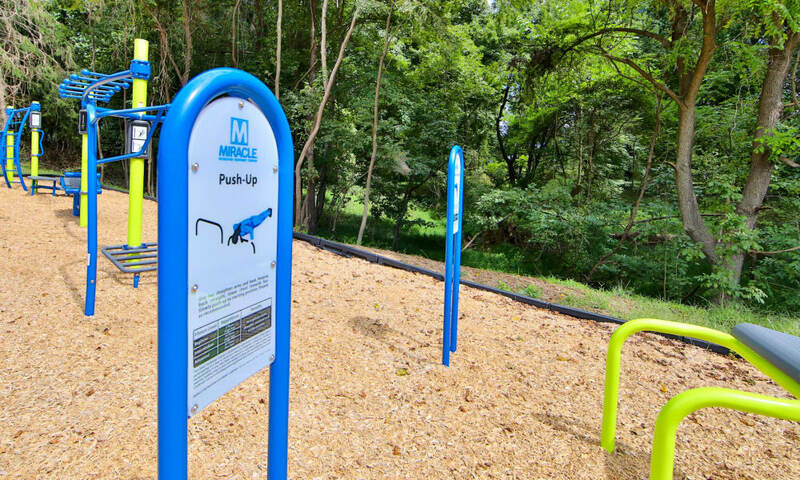 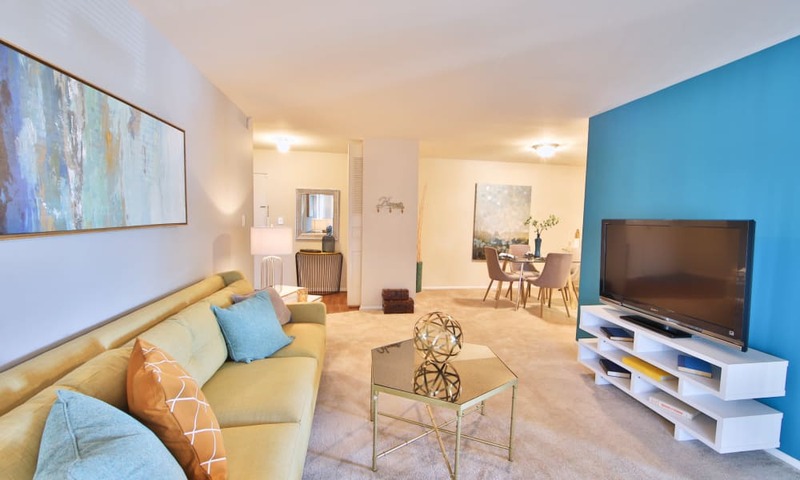 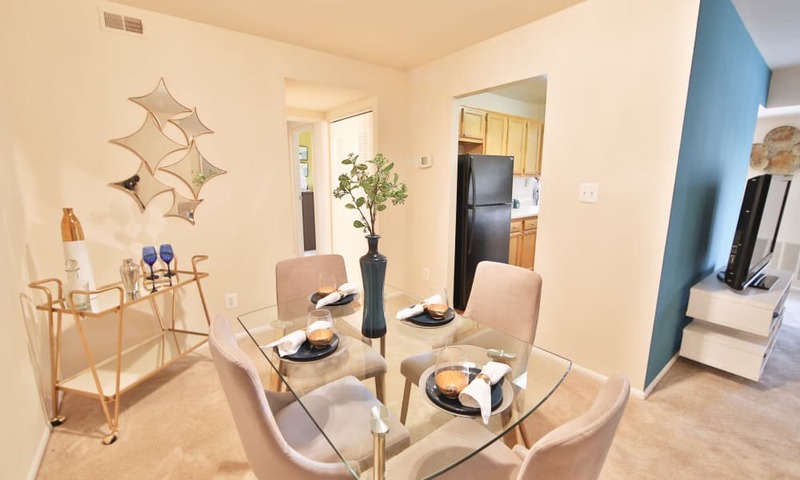 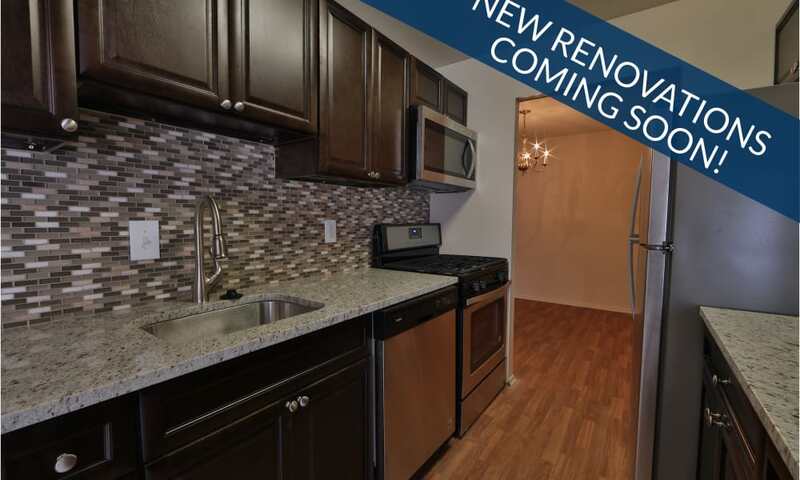 For the best apartment living in Randallstown, Maryland, look no further than Carriage Hill Apartment Homes near Carriage Hill Park. 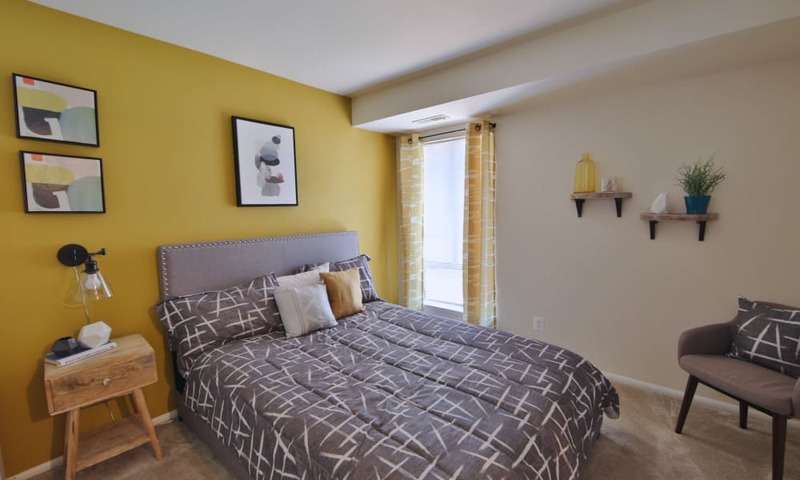 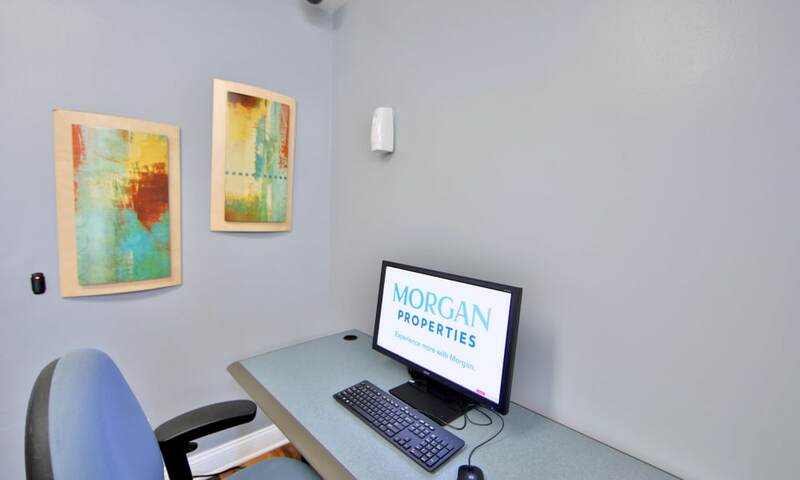 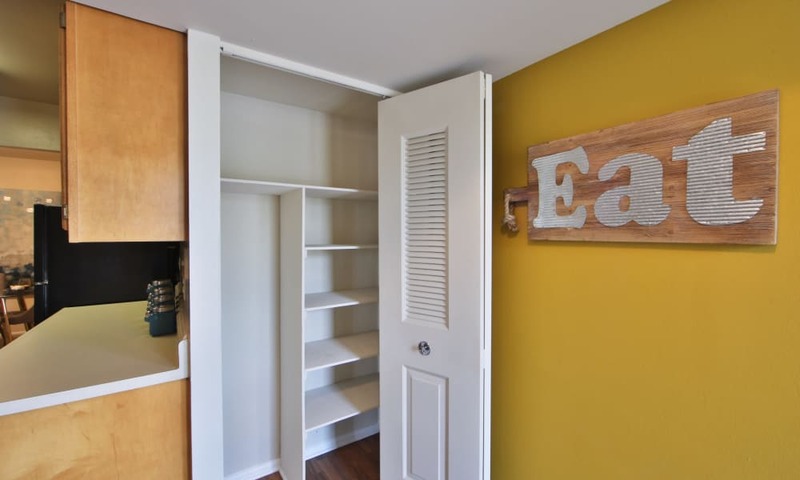 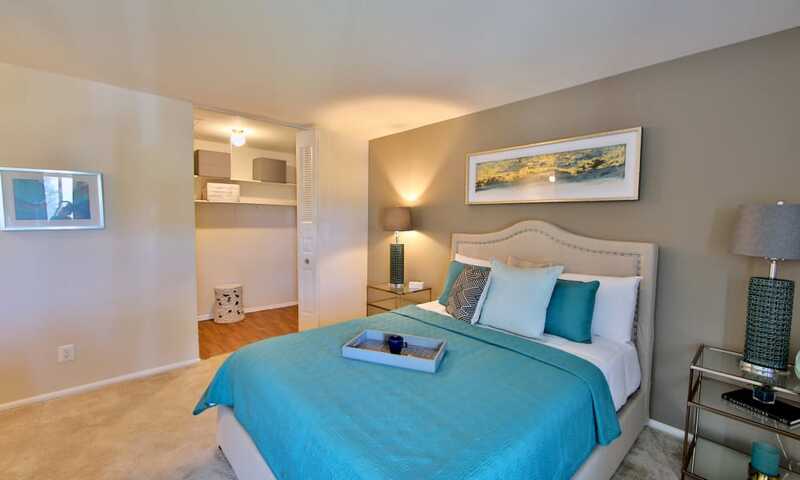 Our one, two, and three bedroom apartments for rent in Maryland are thoughtfully laid out and beautifully designed. 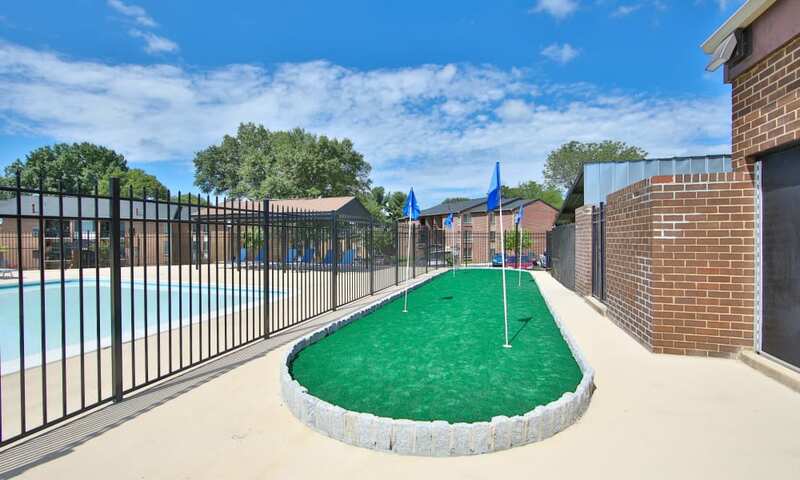 Enjoy exceptional amenities both inside your home and out. 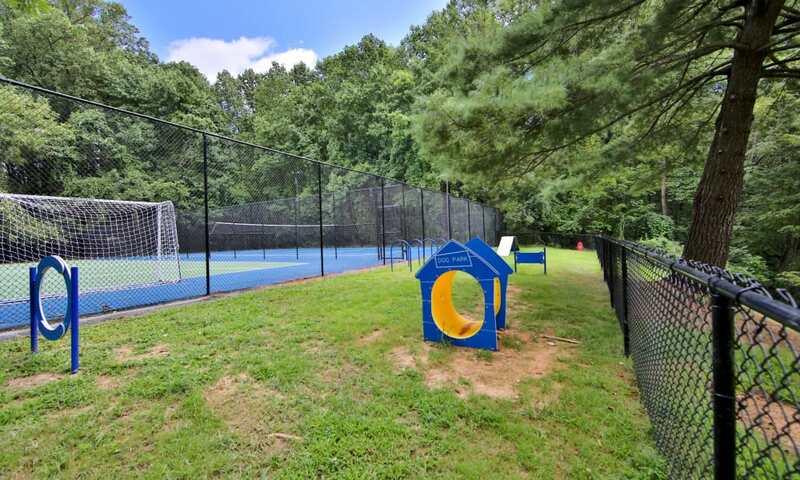 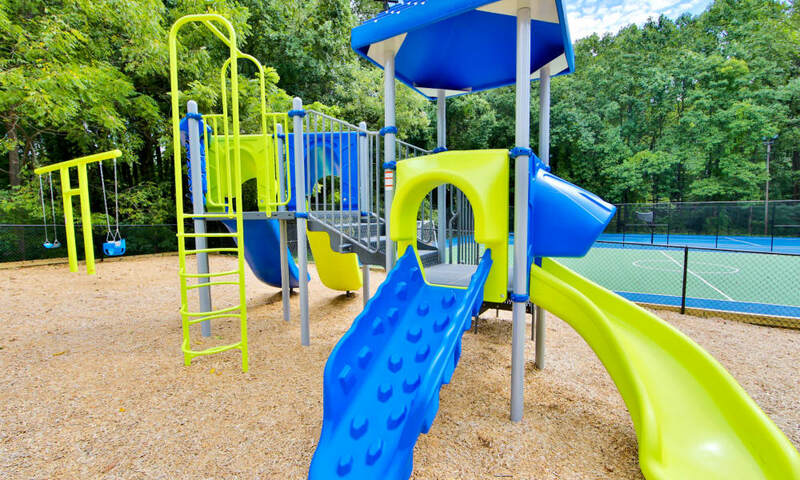 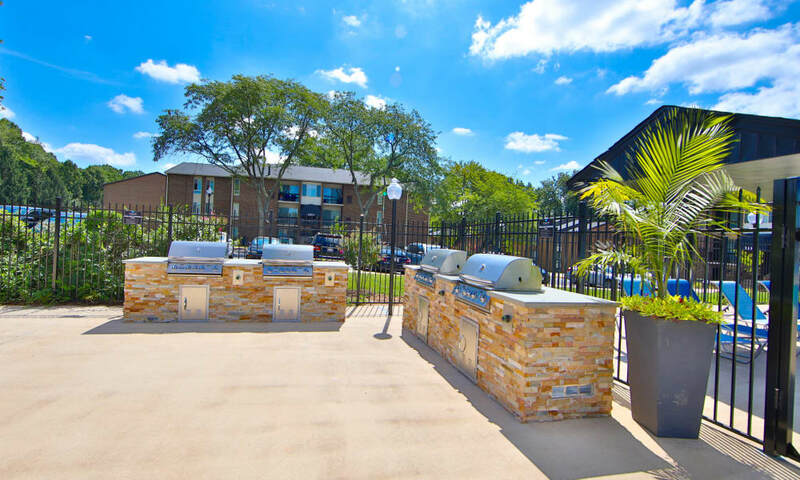 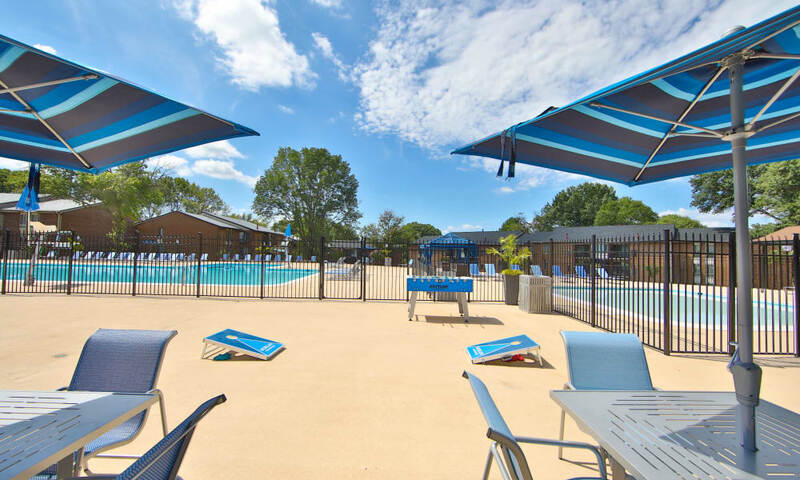 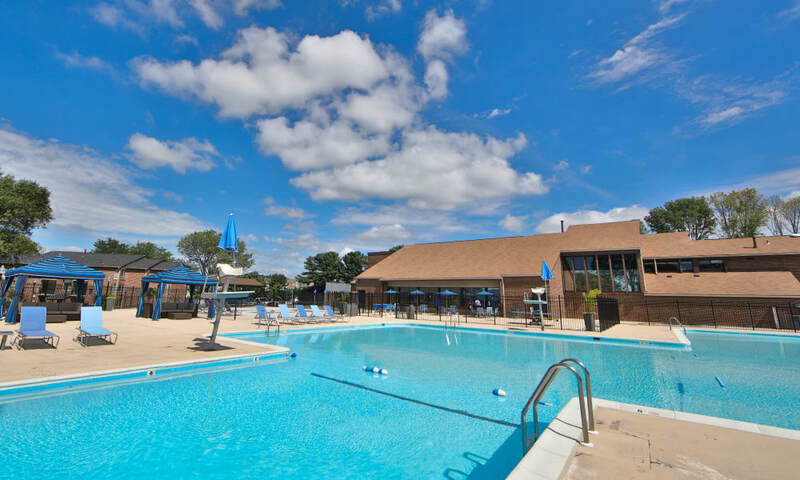 Our community boasts a sparkling swimming pool and expansive sundeck, resident clubhouse and business center, and plenty of places to get your heart rate up, including a fitness center, basketball court, tennis court, and playground for the kids. 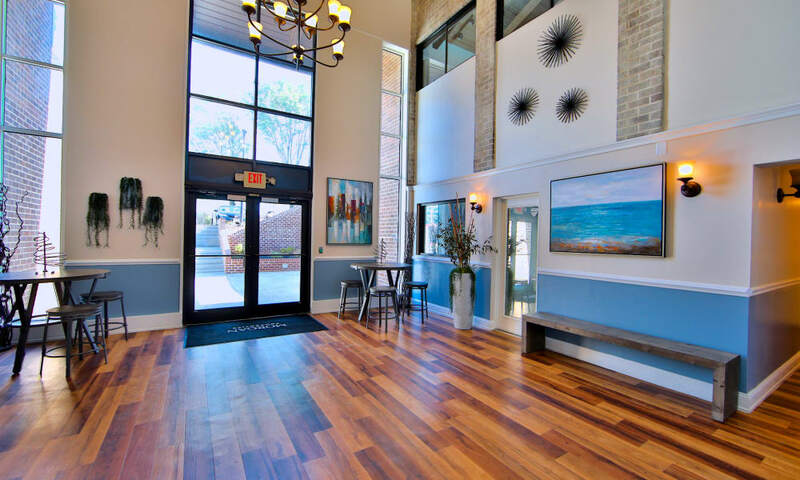 Browse our photo gallery and then contact our team to schedule your in-person tour. 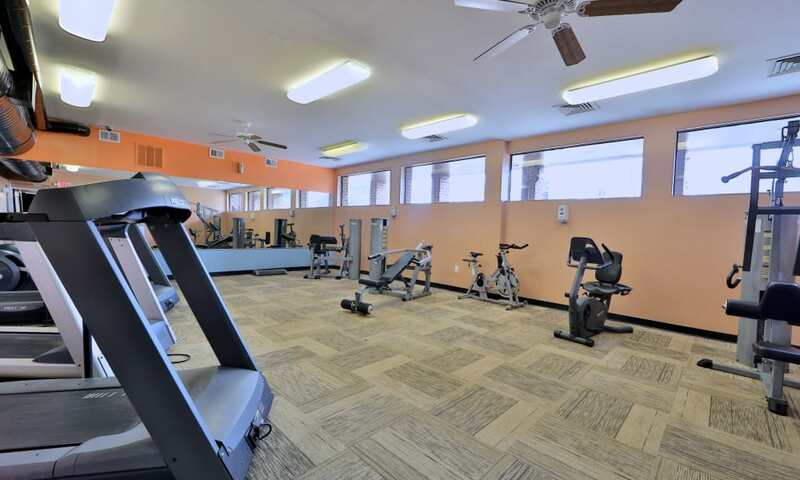 We’re excited to meet you.